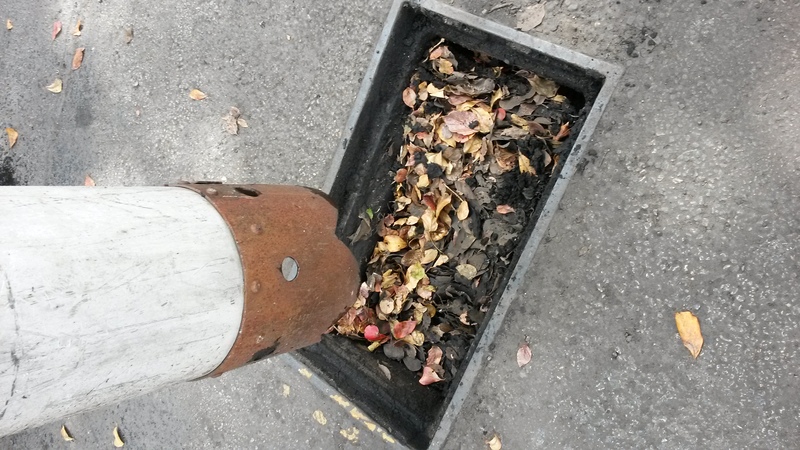 Safest way to clear and clean drains…GUARANTEED! • Complete flush of the entire piping system! Cable machines remove all treat roots it finds and break through any clog or obstruction: that you may already know. However, these machines aren’t unmatched. 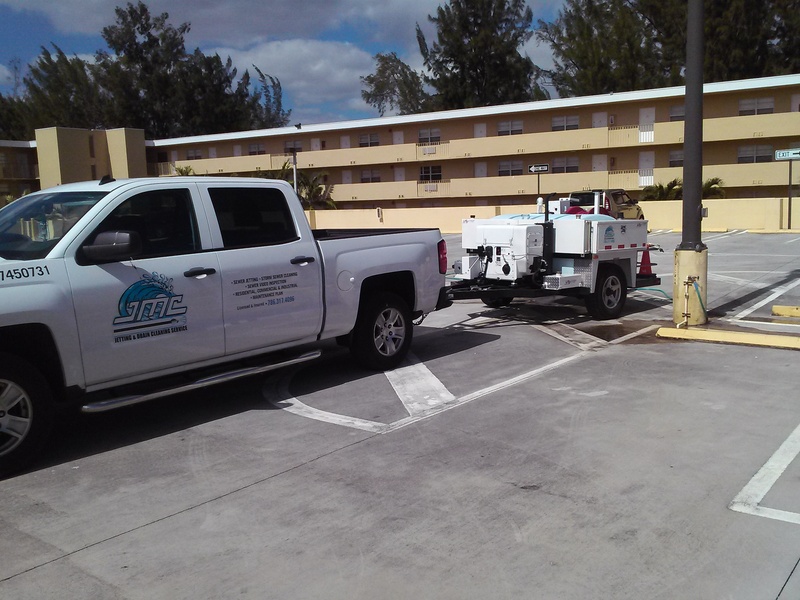 You may find it surprising, but soften blockages such as grease, scale and other buildups are less effected by cable technology. 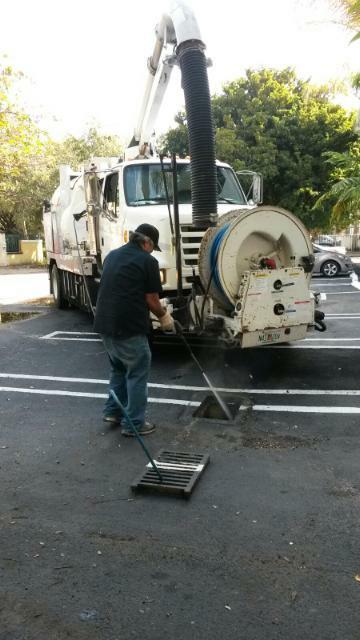 While cable machines bore holes no problem through sludge, they can’t always clean and push all the debris out of a pipe. Which is why at JMC, we use water jet technology instead. 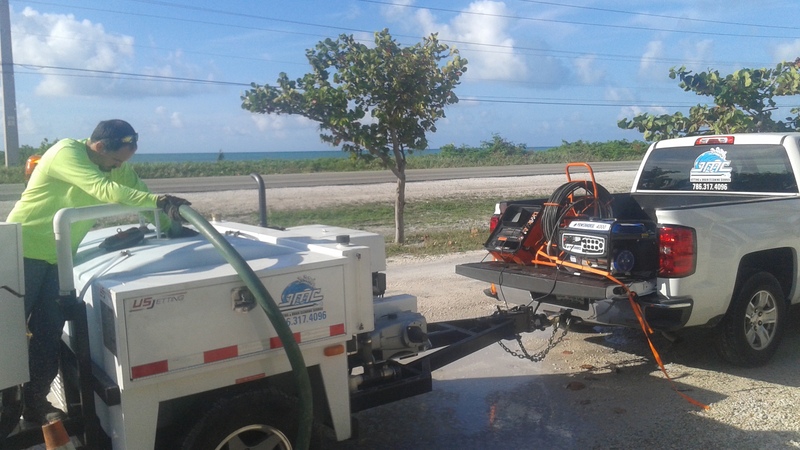 High-pressure water jetting is the most effective technology available for clogging services on the market. 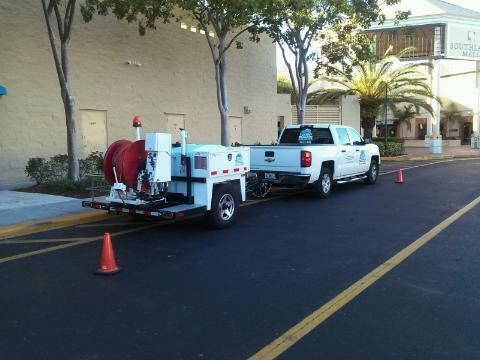 They are fast, efficient, economically and most importantly environmentally safe way to clean any drain or pipe! 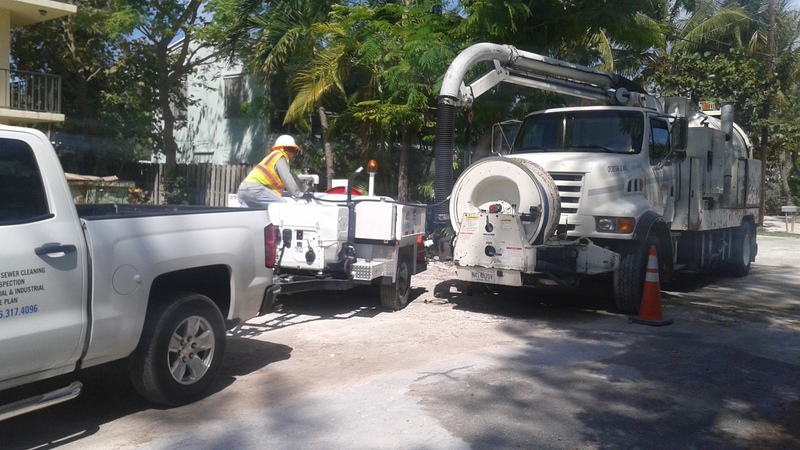 At JMC Drain and Jets we use state of the art technology to pump flexible hoses with ordinary water at varying pressure into the sewer line, debris doesn’t stand a chance. 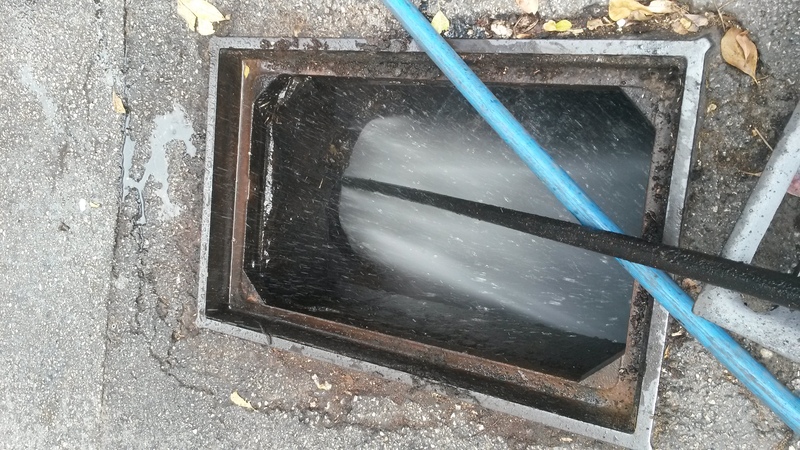 A special nozzle mounted at the end of our powerful hoses can control the jets water pressure both forward and in reverse, then we can direct these strong streams of water to form currents that will clean all drains to the pipe walls. Not even the toughest blockage stand a chance against water jet technology. 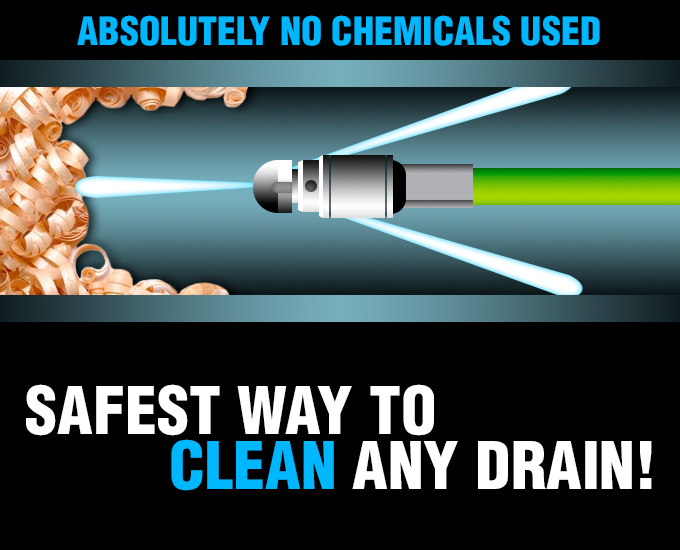 Your pipes will not only be clog free but also squeaky clean. 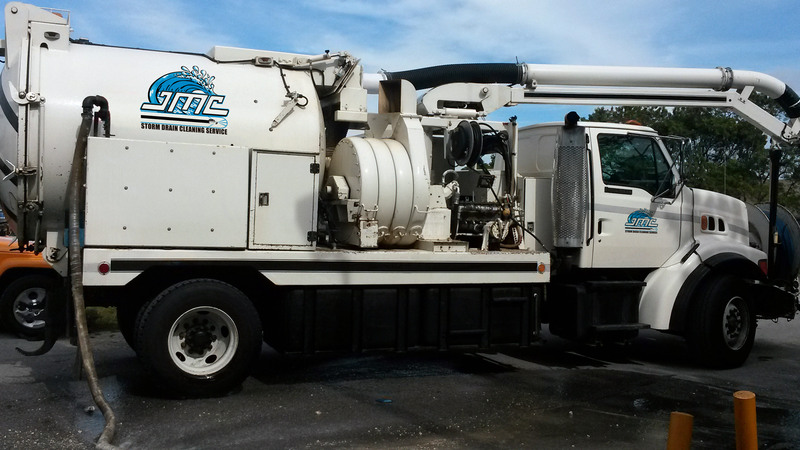 At JMC Drains and Jets we know that homes aren’t the only properties that fear pipe damage. 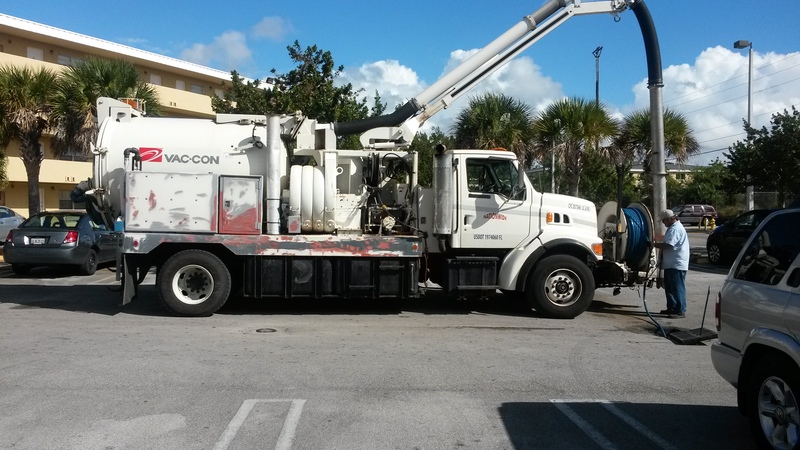 Restaurants and other commercial businesses know that a day closed for de-clogging means money lost and customer dissatisfaction; which is why using frequent high-pressure water jetting to cleanse and remove all mineral deposits, grease build up, sludge or any other debris that accumulate is the best way to prevent any unwanted disasters. No businesses pipes are built the same. Whether you need only annual or bi-annual cleansings or even month to month our professionals will be able to build a personal cleaning plan with you to ensure a flood is only a nightmare you face in dreams. Scheduling a water jet program will guarantee customer satisfaction year around!